In Yekaterinburg, Police caught a group of cyber criminals for stealing money from bank cards, according to the local news report. The accused sent fake messages to victims that says money is withdrawn from his account. It appears they have given a fake helpline number also. If the victim call that number, the criminals pretending be from Bank will convince the victim to give all information about the card and other bank related information. The gathered information will be later used by the criminals to steal money from the victims' accounts. The criminals spent the stolen money to buy expensive cars and houses. The cyber criminals scammed not only normal citizens from different regions of Russia, but also older generation with a small pension. The direct value of losses exceeded 600 thousand Rubles. 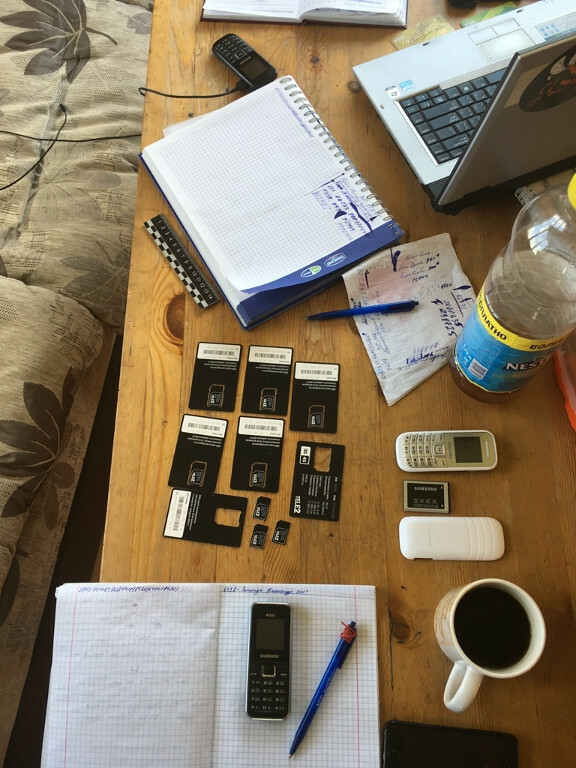 During the search at the location of accused, the police seized Computer Equipment, Mobile Phones, more than 50 SIM cards, Bank Cards, money and gun. The largest bank in Central and Eastern Europe SBERBANK commented on that situation: "Bank personnel are prohibited to disclose personal details of clients and send its to third parties. If you have been contacted by strangers, who are trying to find out information about your Bank card, be careful: it's clear signs of fraud. We recommend you to call the Bank or contact the personnel at the Bank". Voices and handwriting were examined to find the criminals in this case. Also, law enforcement officers used modern computer technology to track down criminals' place of work. The accused may receive about 5 years imprisonment.